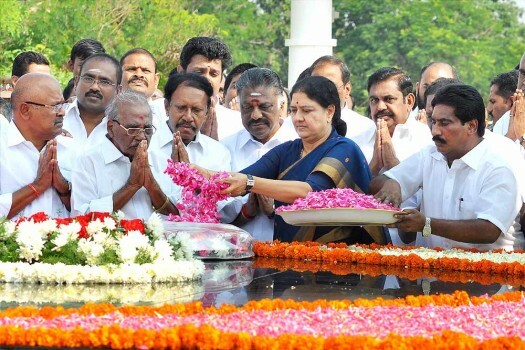 AIADMK General Secretary V K Sasikala paying tribute at the memorial former Tamil Nadu C M C N Annadurai, on the leader's 48th death anniversary, in Chennai. 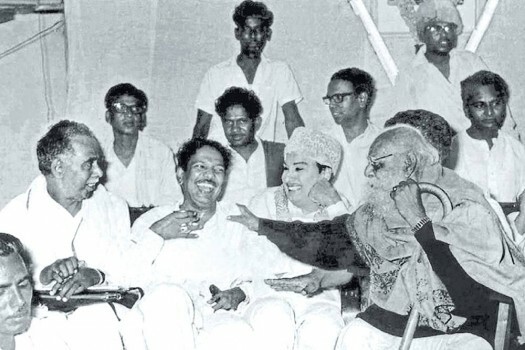 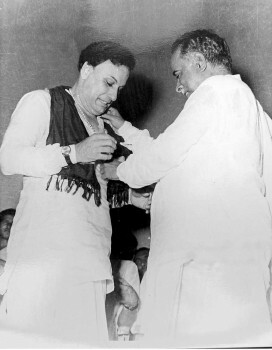 Karunanidhi inhabited the Dravidian cause with rare passion. He is irreplaceable. 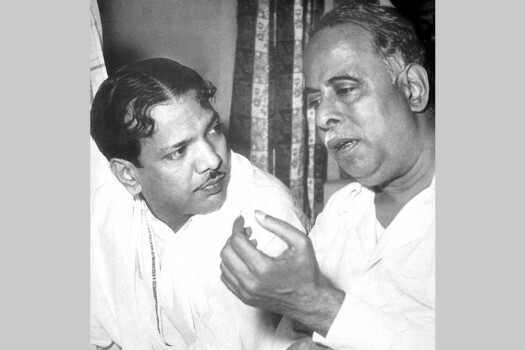 The Dravidian movement is a century old—envisioned as an anti-Brahmin formation, though its political outfits did have elite leaders. Even today, the AIADMK and DMK face no threat to electoral dominance. 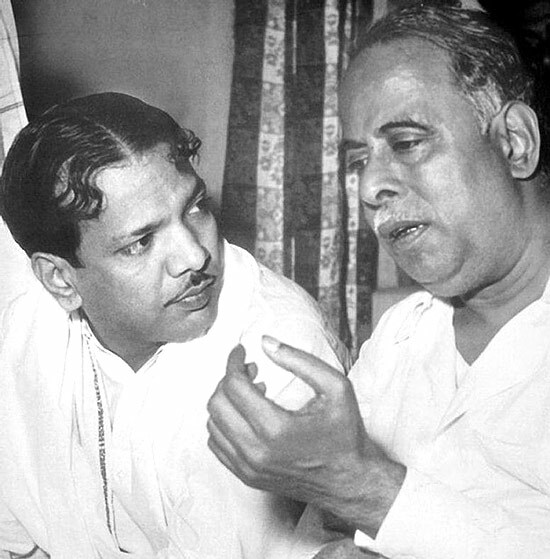 Why did the greatest movement of the south fail to redeem its emancipatory promise?